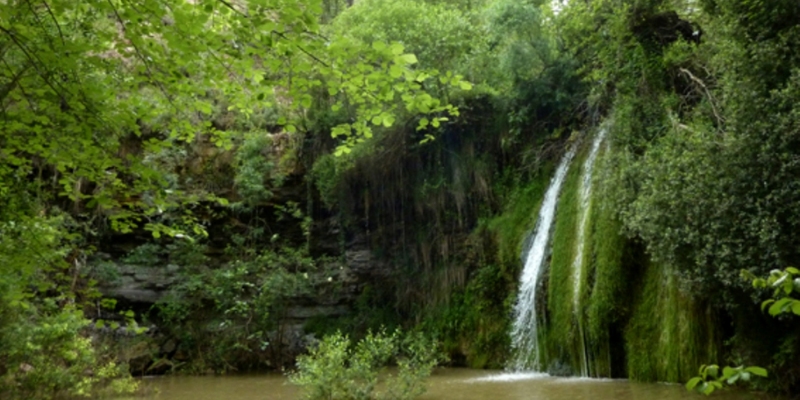 A few metres before reaching Copons, the Riera Gran stream comes to a large drop, its waters falling attractively into the Nafre Pool. 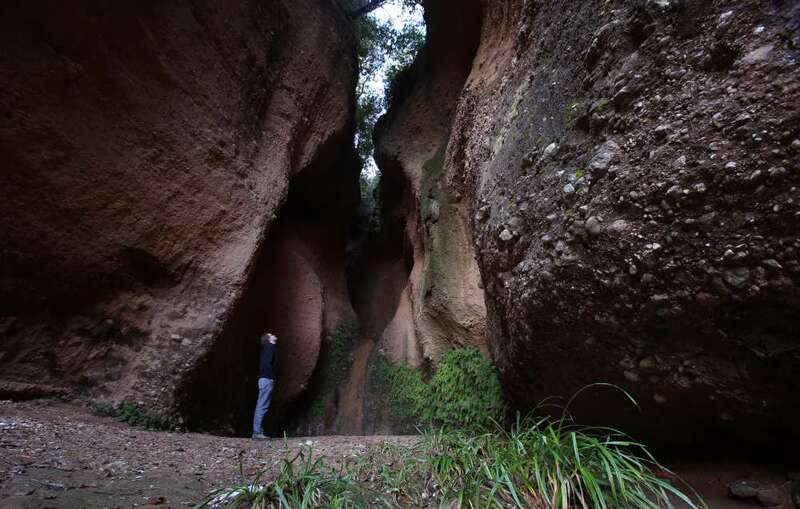 Some places in Catalonia are hidden, forgotten, known to only a few. They’re nothing spectacular, but very pleasant all the same. There are a quite a few of these places in the area around Orpí, a town largely unknown by the general public: Santa Càndia. Our country may be small but it’s also surprising. 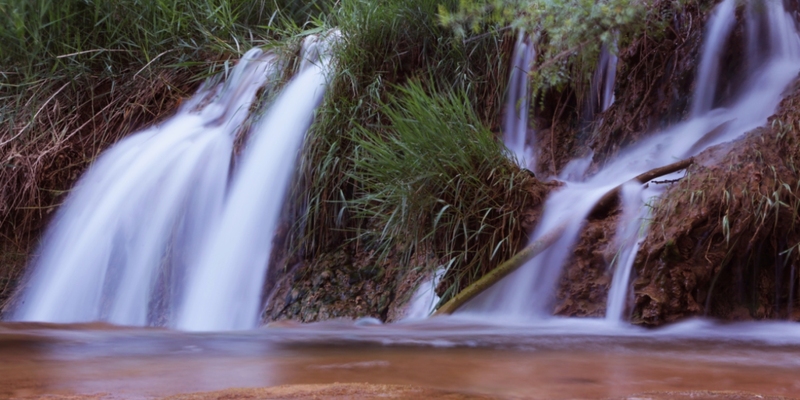 Take for example the group of waterfalls in the municipality of Cabrera de Anoia, just a stone’s throw from the Alt Penedès region. 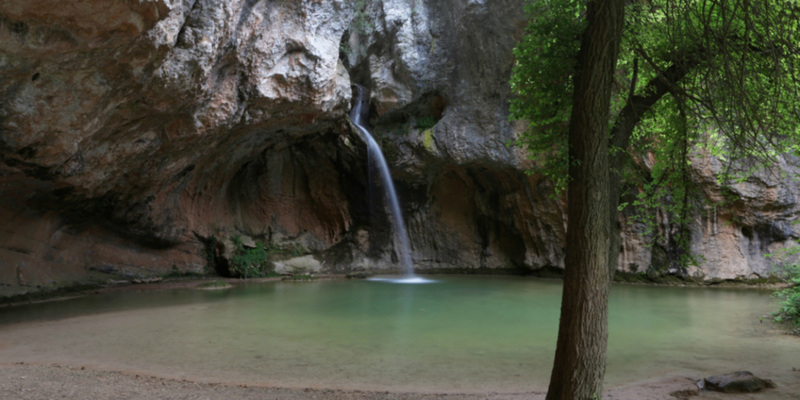 They’re a little-known marvel located where the Bleda Torrent becomes a stream that flows from Canaletes to Bedorc.